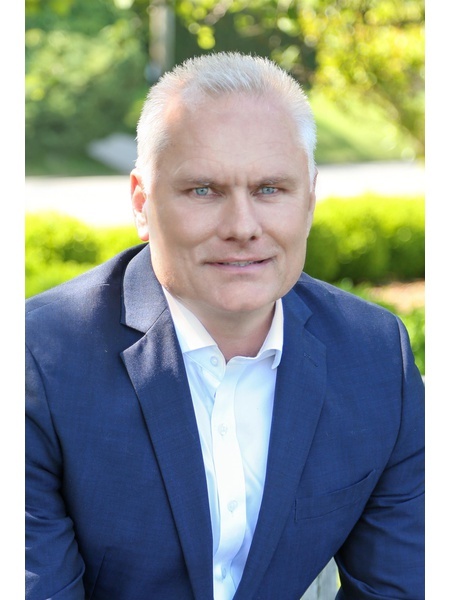 New Zealand-born Geoff Gifkins is the successful Hamptons-area Regional Manager for Nest Seekers International Realty. After graduating from Massey University with a Bachelor of Education, majoring in Human Movement Studies, Geoff was recruited to work at North City Corporation, a subsidiary of New Zealand Insurance. There he started in financial services sales and soon became the Training and Development Manager for its North Island Region. In just two and a half years, Geoff, together with Eddie Shapiro, Nest Seekers founder and CEO, has grown the Nest Seekers Regional Offices from 20 agents to 129, and has expanded from 1 office to 5 in the Hamptons region. He credits this success to the hard work of his dedicated team as well as to the Global power of the Nest Seekers brand and the company culture of "adaptive innovative thinking". Very Close to Shops, Restaurants, Jitney, Lirr and Ocean! !